Just to be clear, is this what we're talking about? Who already received TIE helmet (or kit) from RSprop? And who's still waiting for this please?? Pretty normal with RS Props. Sometimes communication is great and Rob is sending answer within minutes or even seconds and sometimes you can send 5 emails without getting a reply. I think they simply have to much work for that amount of people involved. I ordered a complete Tie combi and should receive Nr. 3 of 100 and my name wasnt on any of the helmets they posted on facebook and i doubt i will get Nr. 3 as promised. FYI there's a brief scene in ROTJ which features stormtroopers and TIE fighter pilots which I don't think appears in ANH but was likely filmed at that time. It's about 2 seconds of footage squeezed in between the head-first dive of the Executor into the Death Star and Luke dragging Vader to the imperial shuttle. 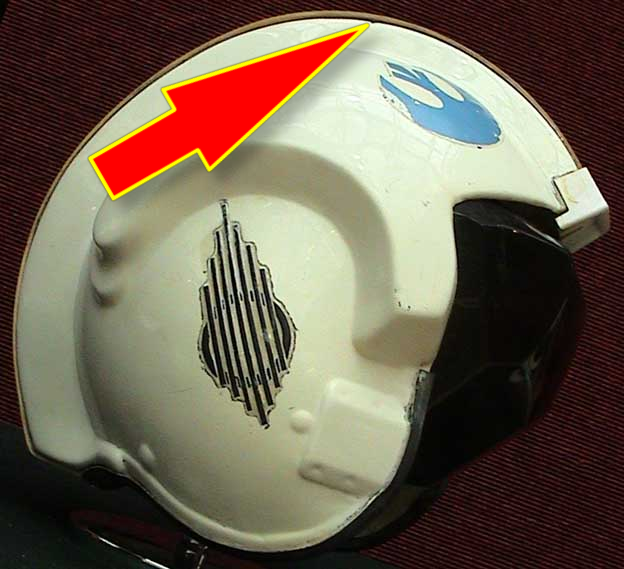 It provides an on-screen view of the TIE fighter costume some may not have noticed before. I was surprised to discover it recently upon my 1,138th viewing (approximately) of ROTJ. Have seen my helmet on there FB page. But i also ordered a finished helmet and armour. Didn't get any news so far if it's finished , shipped or not. So i think i just have to wait and see. Just hope all will be complete and nothing damaged. Any chance of posted pics please.